These days, more and more people are seeking cosmetic treatments at the earliest signs of aging. As a result, new cosmetic procedures are now available to provide subtle yet noticeable improvements in one’s appearance. One of the most popular of these new, minimally-invasive techniques is the MACS facelift. The MACS facelift, which stands for Minimal Access Cranial Suspension lift, is normally performed on younger patients, or on those patients who need only a minimal amount of lifting. 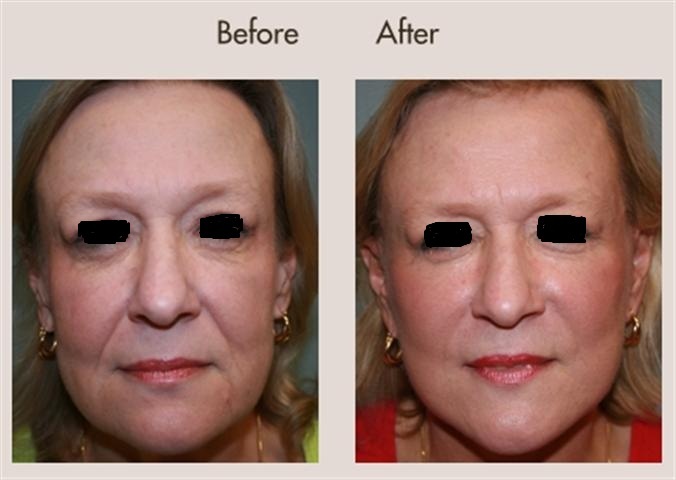 The MACS technique provides a more subtle rejuvenation than a traditional facelift procedure, while also reducing scarring and recovery time. During the procedure, your surgeon will make small incisions in hard-to-see places in order to vertically lift sagging facial tissues and restore them to a more youthful position. This is done with dissolvable sutures, and then the skin is gently re-draped. The MACS-lift procedure focuses on the lower face and neck to produce noticeably younger results without an excessively “pulled” appearance. Requiring only local anesthesia, additional benefits include a shorter duration for the surgery and a reduced risk of complications such as bleeding and bruising. The results of a MACS facelift are noticeable immediately, and the results will continue to improve as any swelling subsides. After undergoing this procedure, most individuals will likely be able to postpone or eliminate the need for a more invasive facelift procedure. Many of my patients seeking a traditional facelift have achieved their desired results through the less invasive MACS lift procedure. 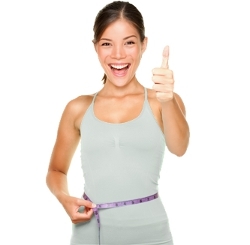 It allows for a natural post-surgical appearance and shorter recovery times. Busy individuals are able to quickly return to their regular activities with minimal or no side effects. Are You a Candidate for a MACS Facelift? If you have mild-to-moderate loss of skin elasticity and muscle tone in your face and neck, you may want to consider a MACS facelift. You may also be a candidate for this procedure if you have developed facial and neck wrinkles, or if you have jowls and deep creases between the corners of your mouth and the base of your nose. A MACS facelift may also be beneficial if you believe you lack youthful chin and neck contours, or if you perceive you have a “tired” or “sad” facial appearance. A MACS facelift is intended to give a more rested and youthful contour to your face and neck. There are several advantages to having a MACS facelift when compared with a traditional facelift. To begin with, the MACS-lift leaves a shorter scar that is in front of the ear – instead of behind it – making it easier to hide. The MACS-lift surgery is also safer because less skin is lifted, meaning there is less risk of bleeding and nerve damage. The MACS procedure also takes less time, about 2.5 hours instead of the 3.5 hours for the traditional facelift. The recovery period is also shorter: 2 to 3 weeks instead of one month. Finally – and most importantly – the results of the MACS facelift appear quite natural, whereas the traditional facelift can often result in a “swept back” look. How Long is Recuperation Time? The MACS facelift is done on an outpatient basis while you are under local anesthesia. You will go home with head and neck compression dressings, which are usually removed within the next 1 to 2 days. Minimal and initial discomfort can be easily managed with oral medication. Bruising and swelling typically decrease to “socially acceptable” levels in one or two weeks. The final result is usually evident within one month, with continued improvement over the next several months. Michael Fiorillo, M.D., is a highly-respected and well-known New York plastic surgeon. Board-certified in Plastic and Reconstructive Surgery, Dr. Fiorillo graduated with his medical degree at the top of his class at Chicago Medical School, and completed residency training in general surgery at Staten Island University Hospital. Dr. Fiorillo’s New York plastic surgery practice is located at 350 Hudson Street, New York, NY 10014, with additional offices in Montvale, NJ and Pearl River, NY and can be reached at 866-537-0954 or http://www.drfiorillo.com. Many of us mistake thirst for hunger, causing us to grab a quick snack when what our body actually needs is water!